The retirement of paper tickets continues, with pretty much every paper ticket being withdrawn from sale as of next year. 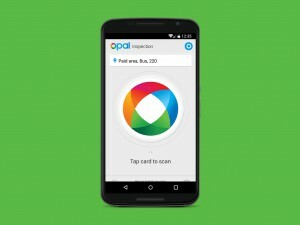 Minister for Transport and Infrastructure Andrew Constance said: “Given the enormous success of Opal, it’s time to stop running two ticketing systems. 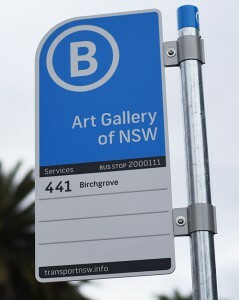 “Opal is one of the great improvements to our public transport network, and it’s the right time we take the next logical step to one convenient system,” Mr Constance said. From January 1, 57 paper ticket products will no longer be sold. Customers should start preparing now to upgrade to Opal, so getting around is simpler and cheaper. 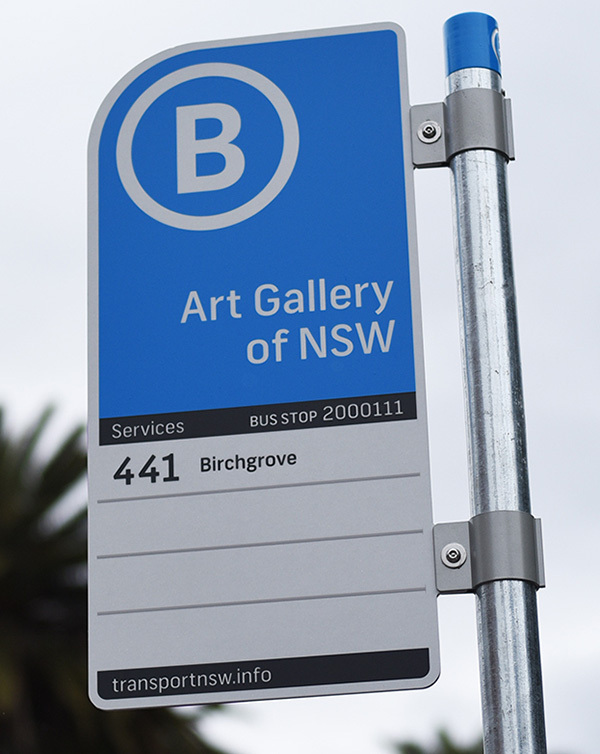 The next stage of Opal means customers will only be able to purchase adult and concession single or return tickets for trains, ferries, light rail plus singles for buses. 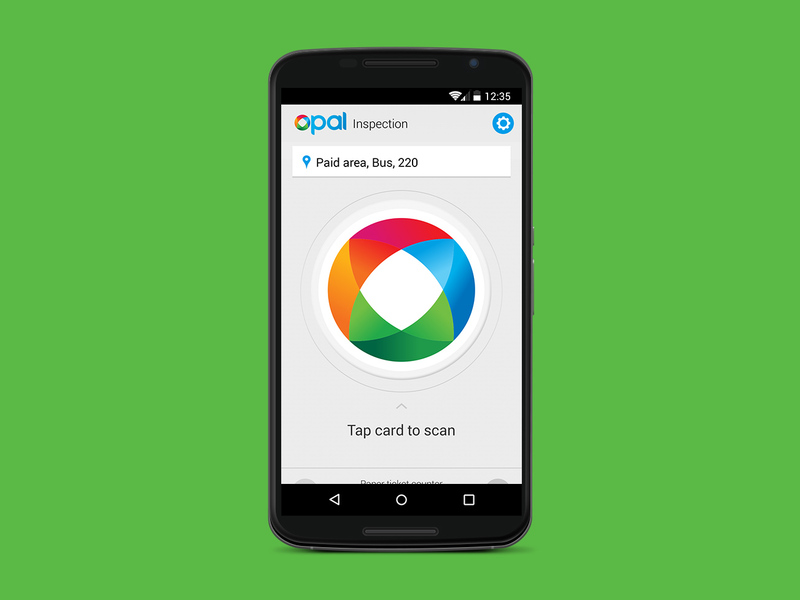 We know that customers love their Opal cards. There are now more than 3,300,000 cards issued and the number grows steadily every week.